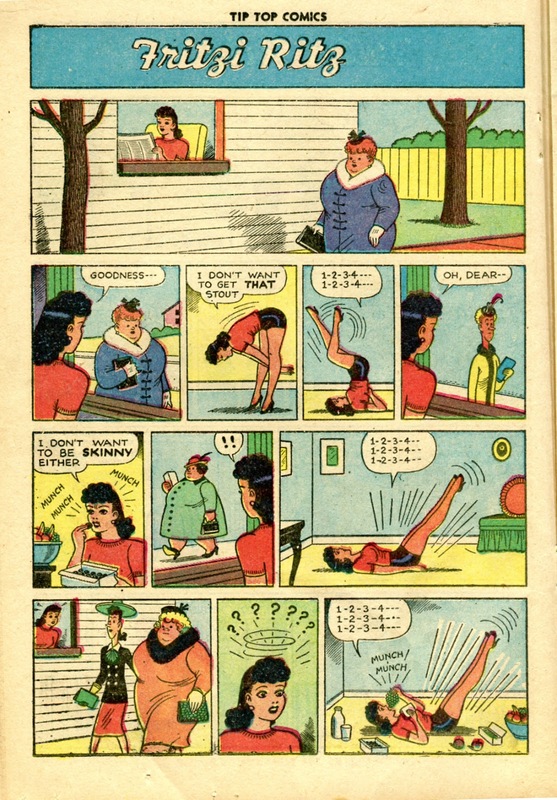 The Fabuleous Fifties: See, Nance! 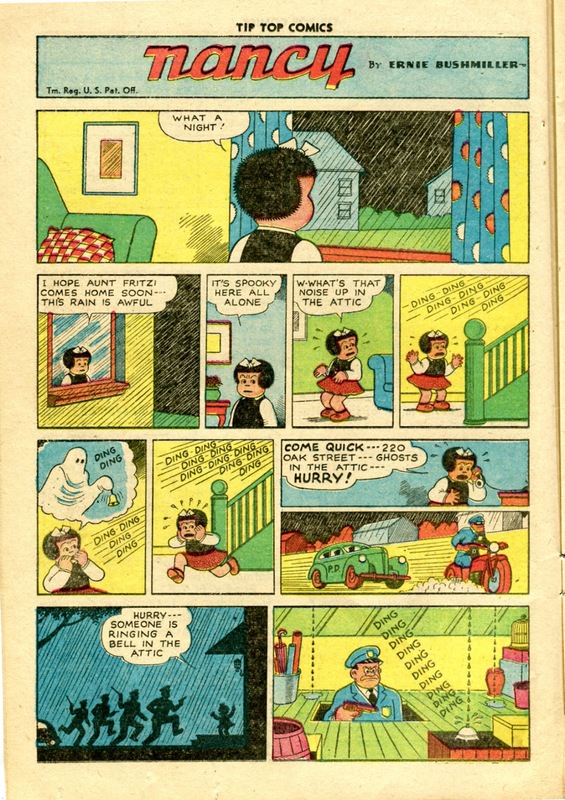 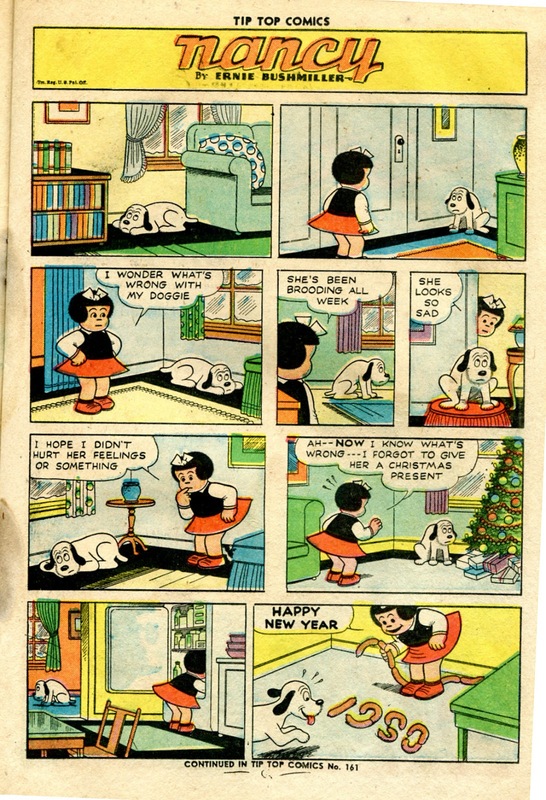 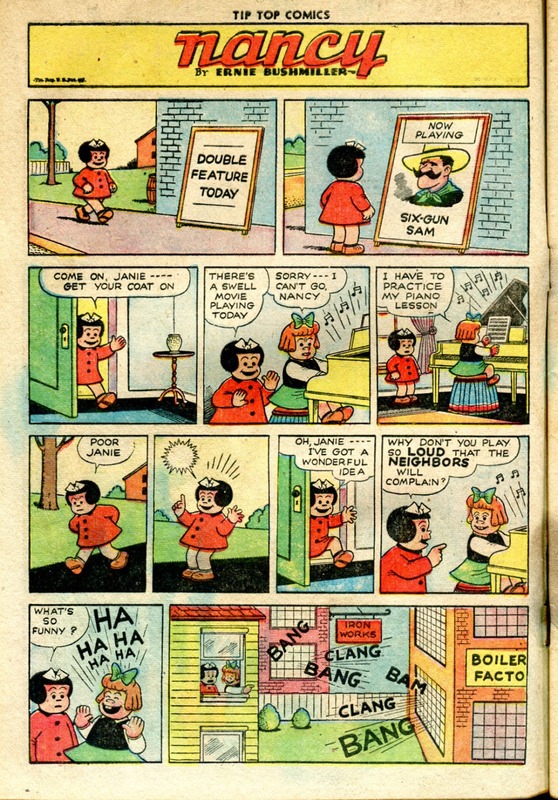 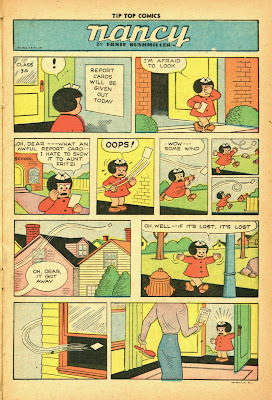 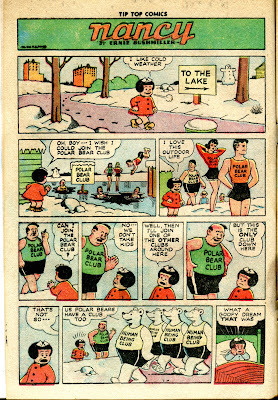 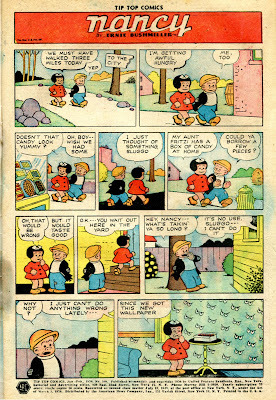 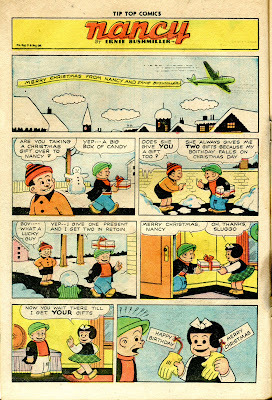 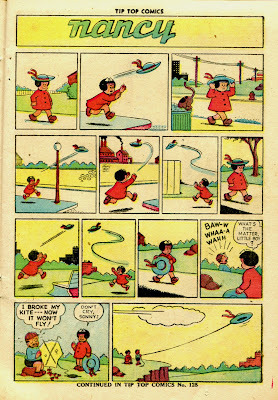 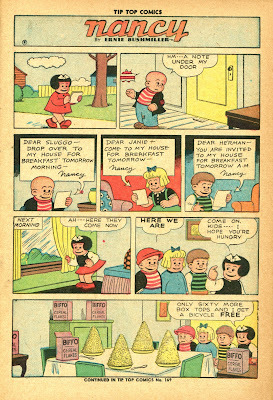 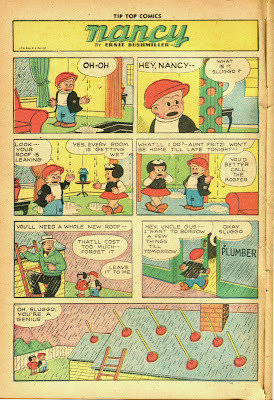 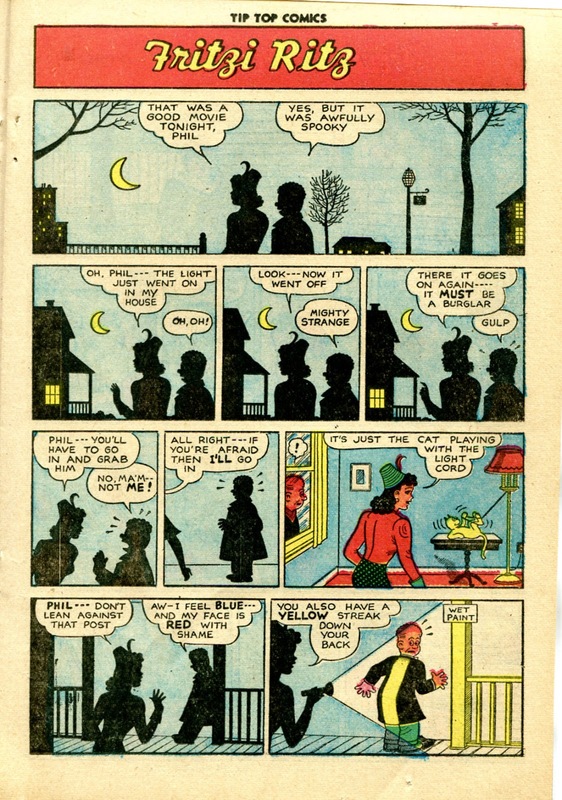 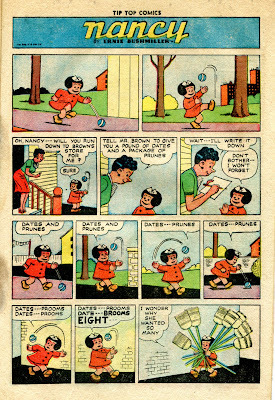 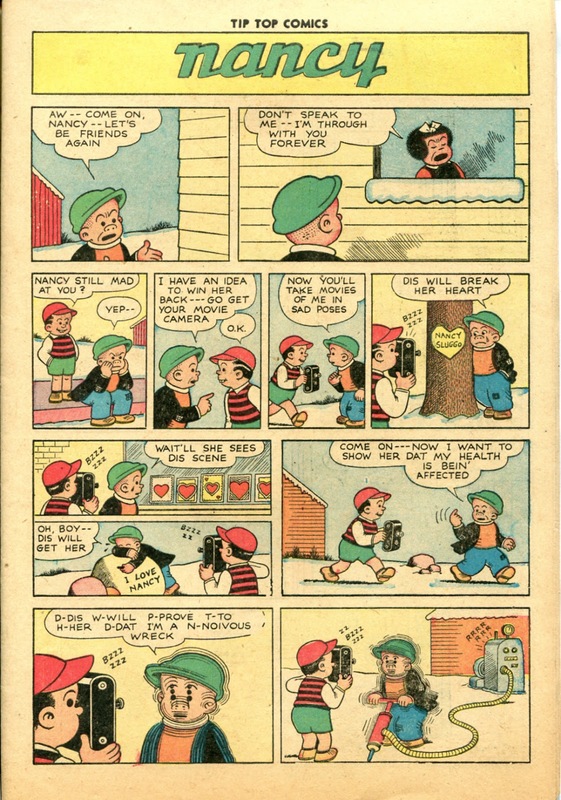 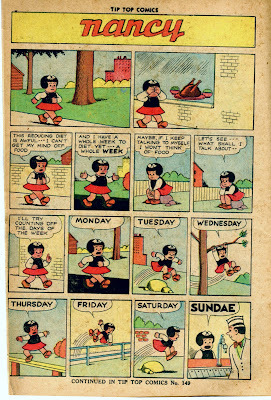 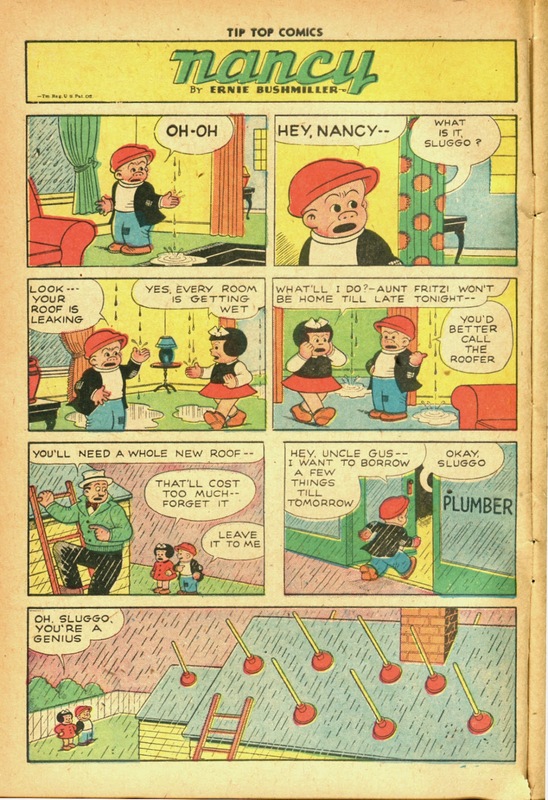 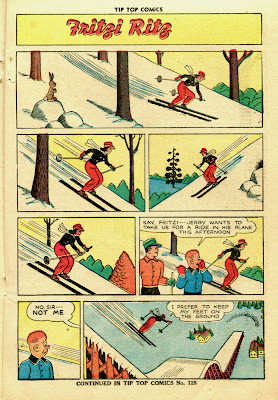 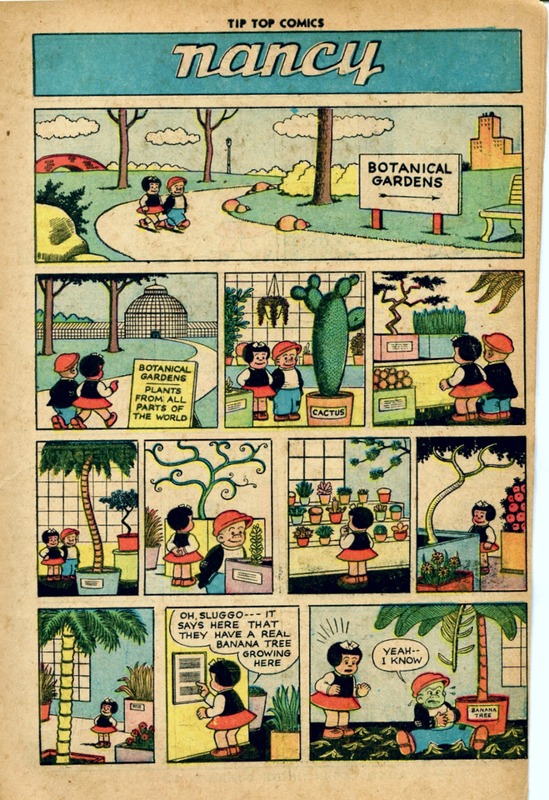 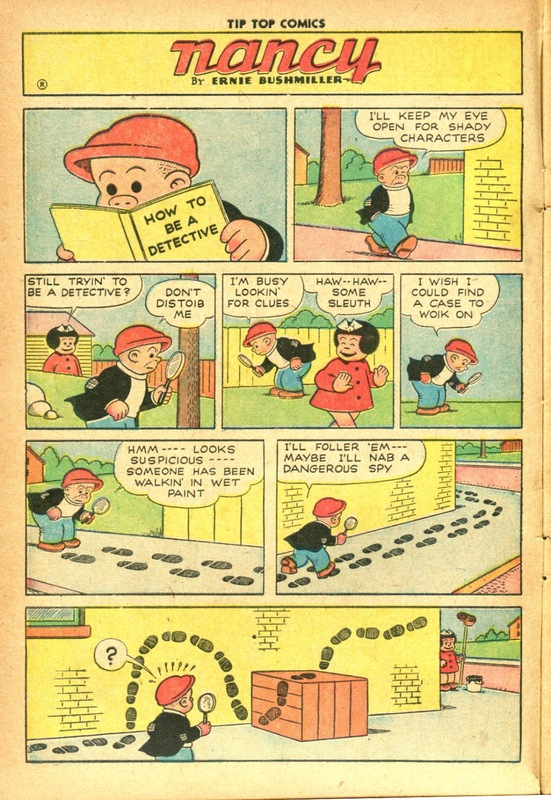 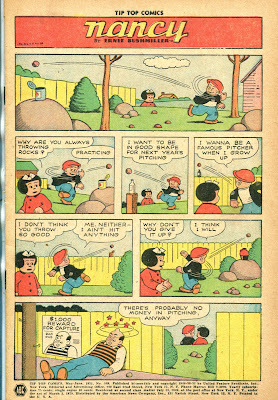 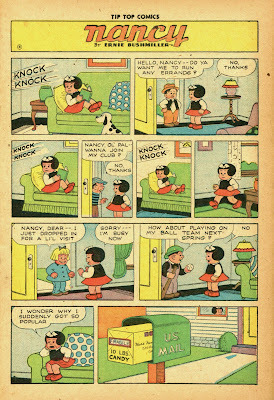 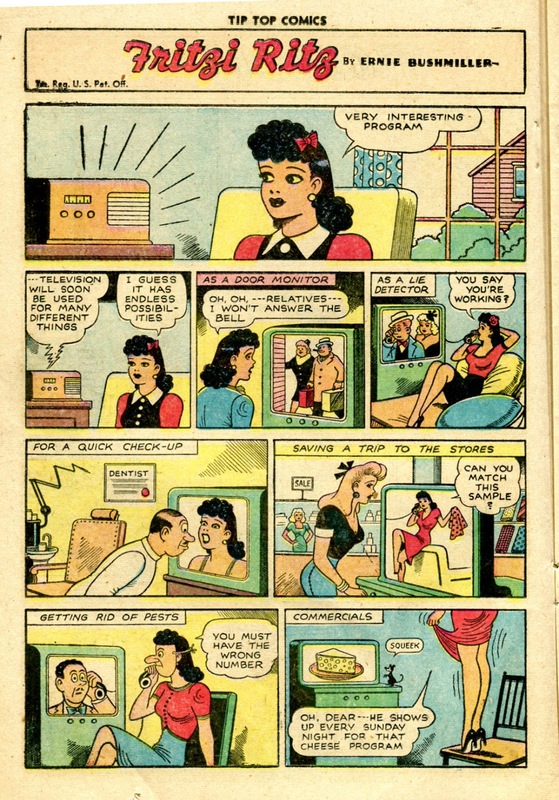 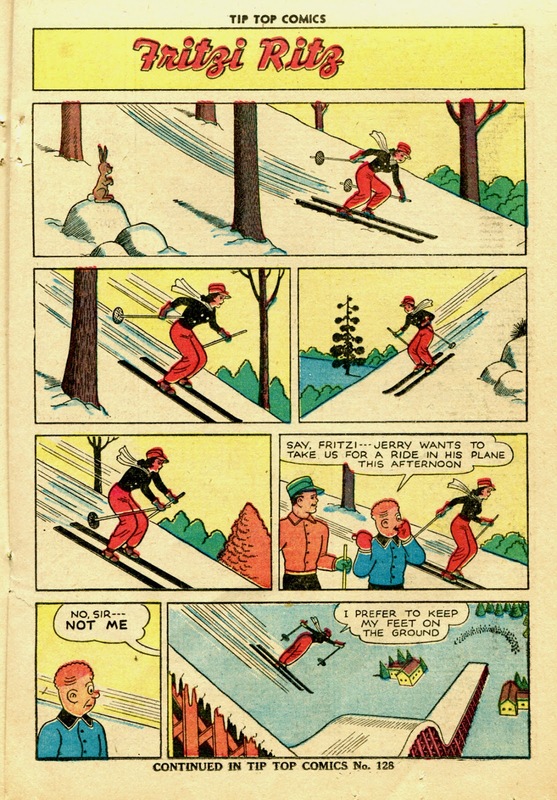 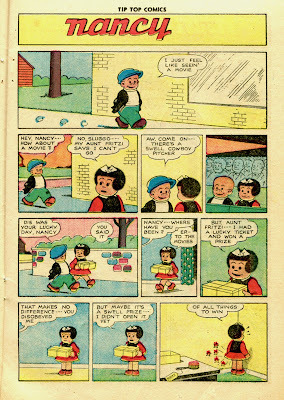 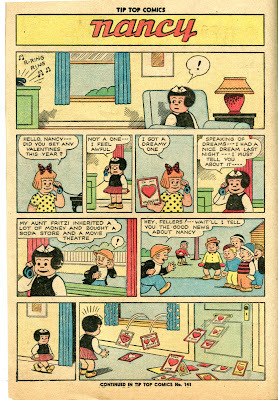 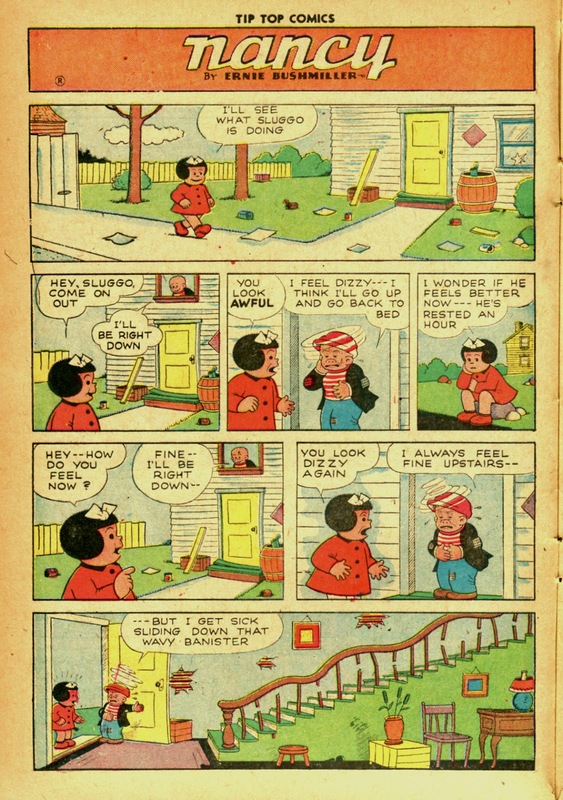 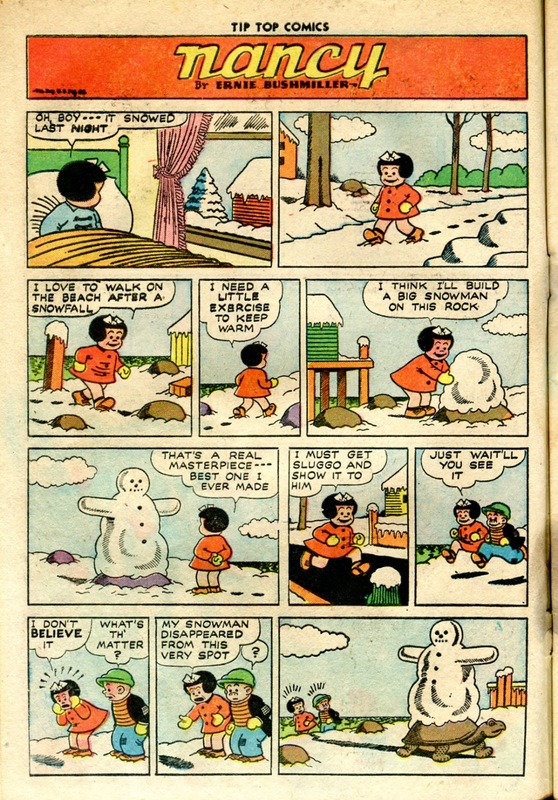 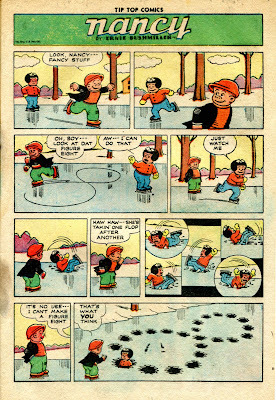 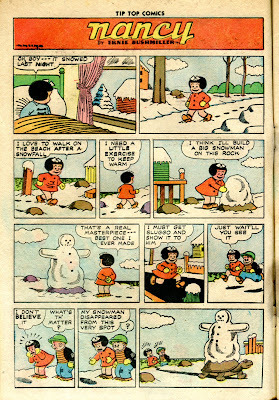 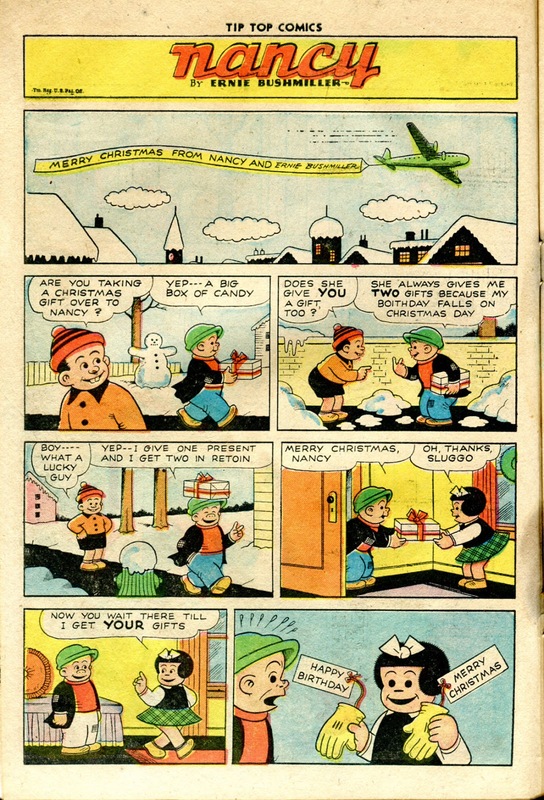 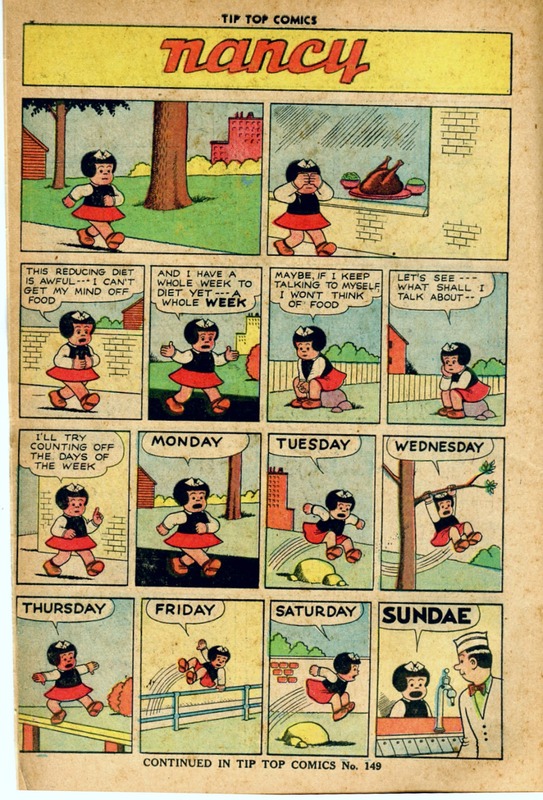 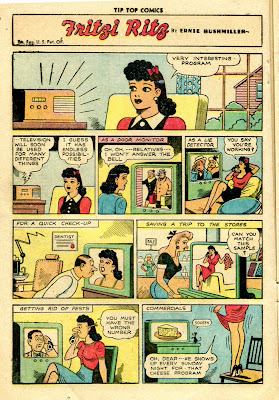 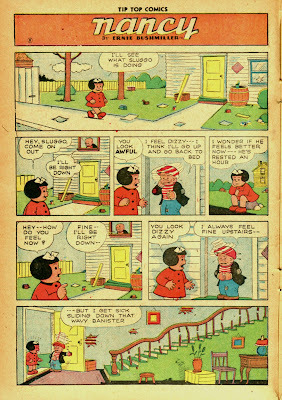 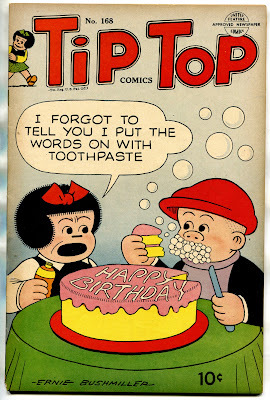 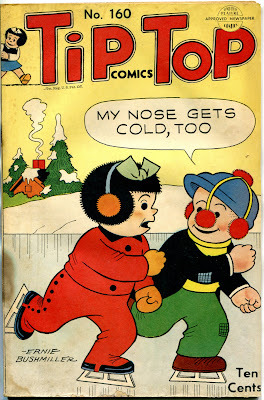 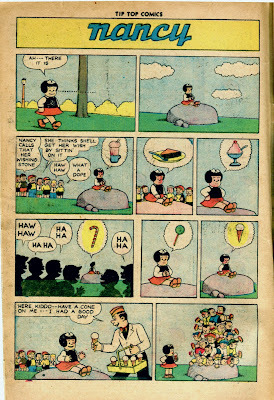 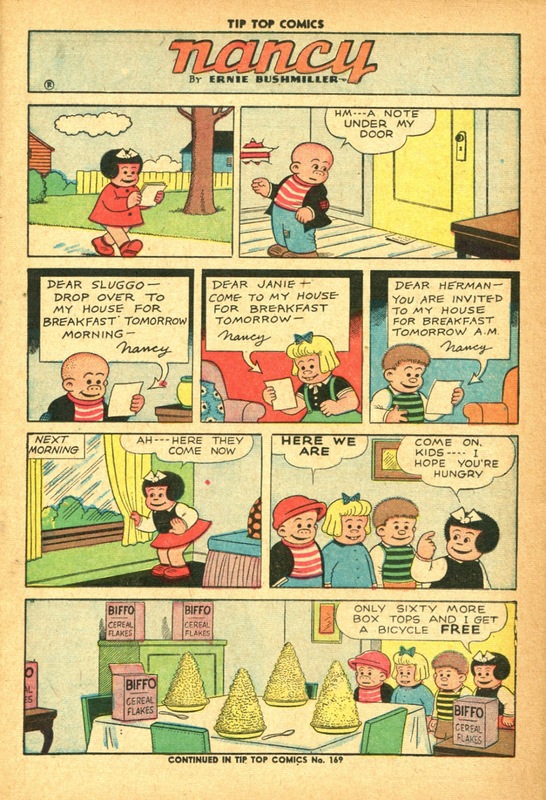 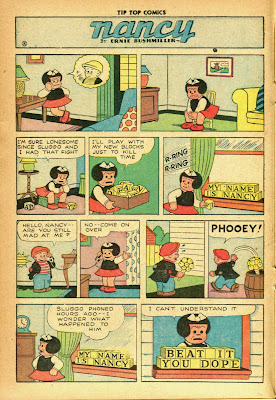 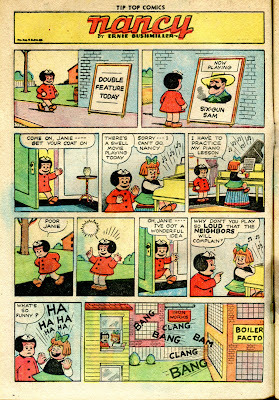 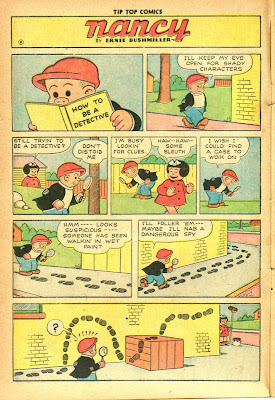 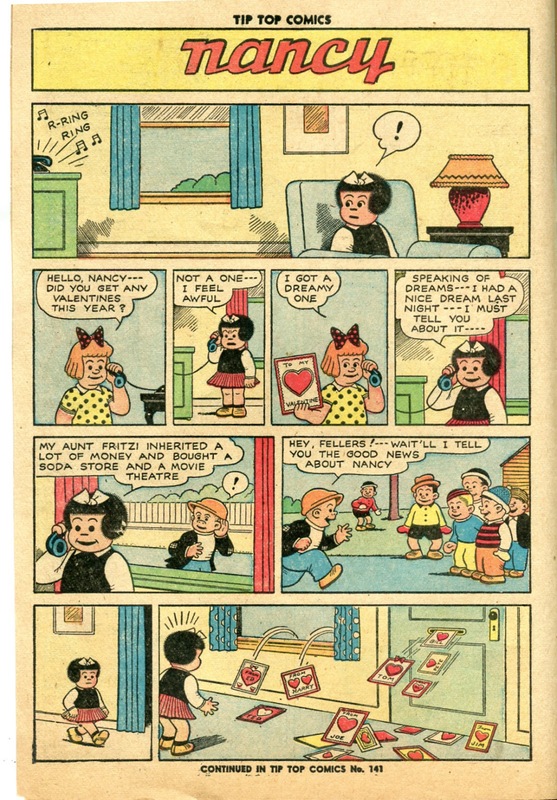 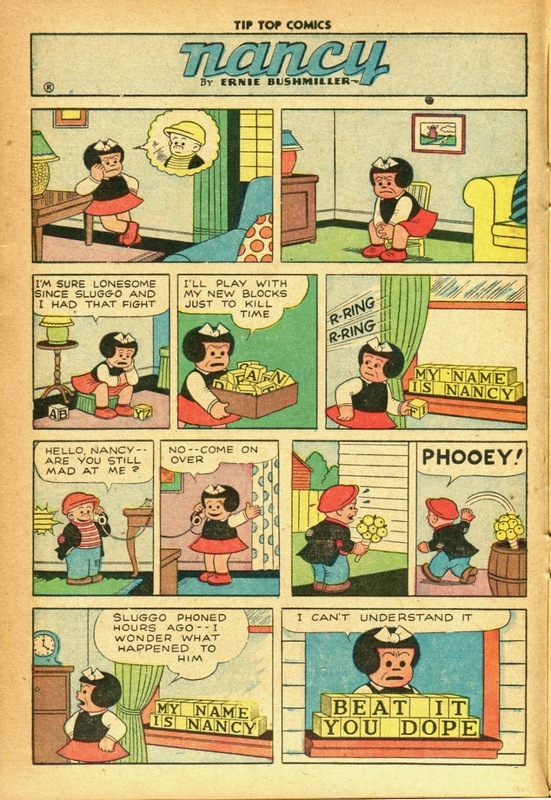 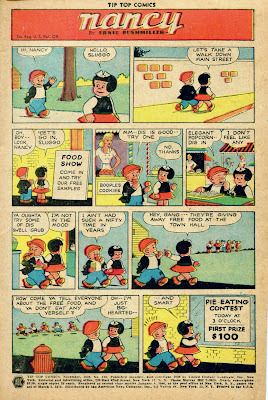 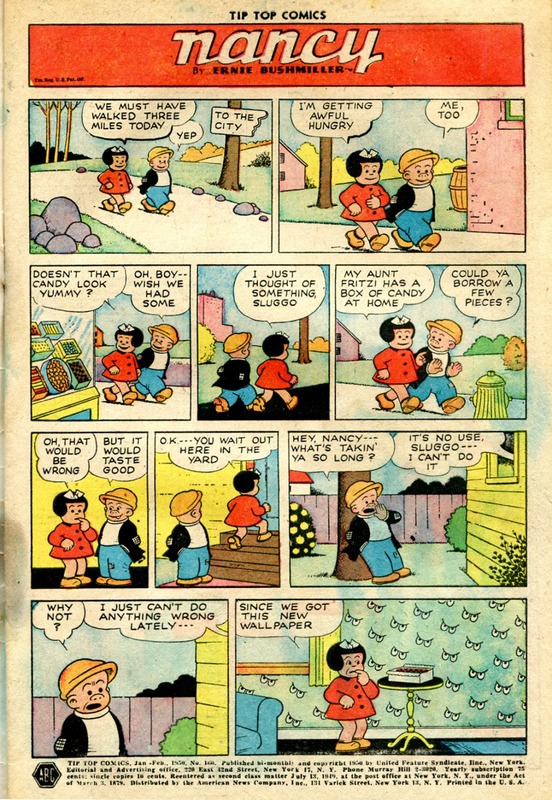 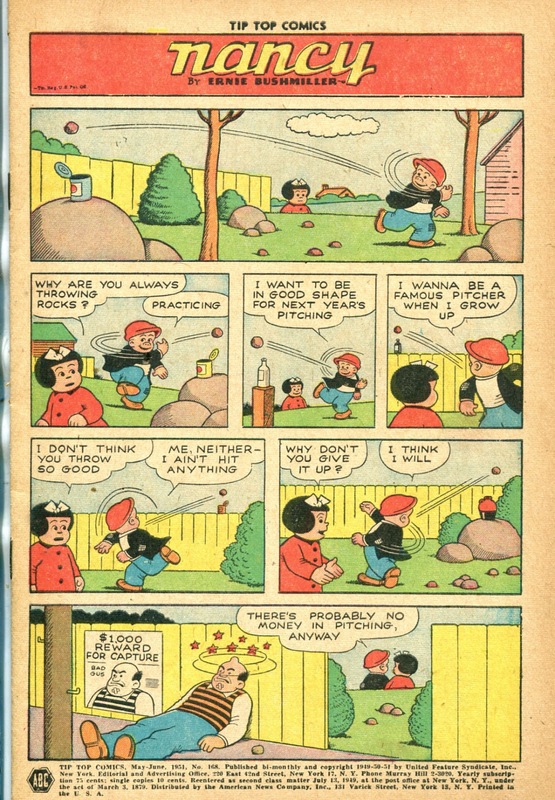 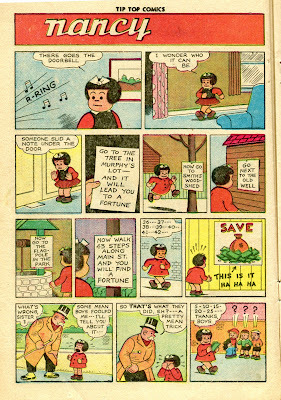 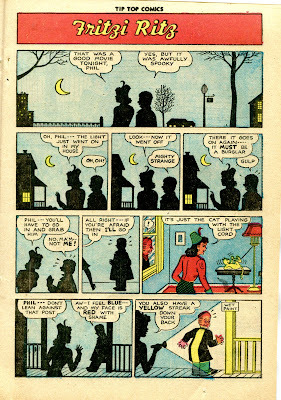 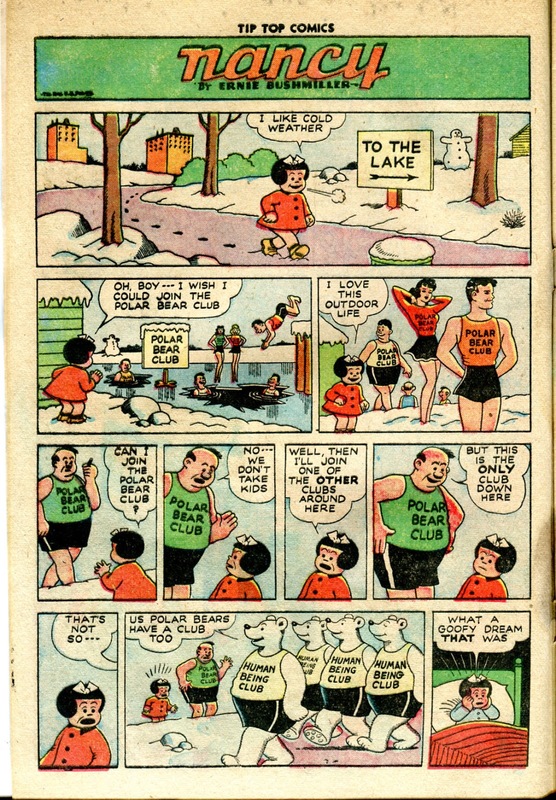 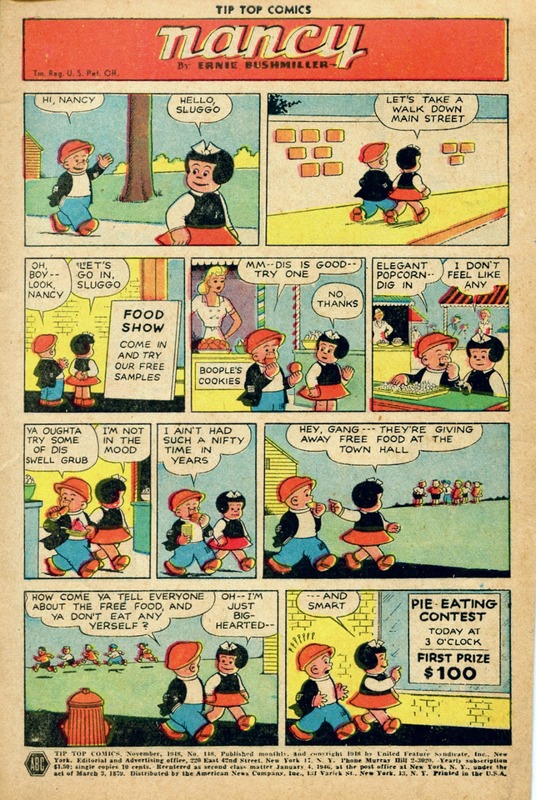 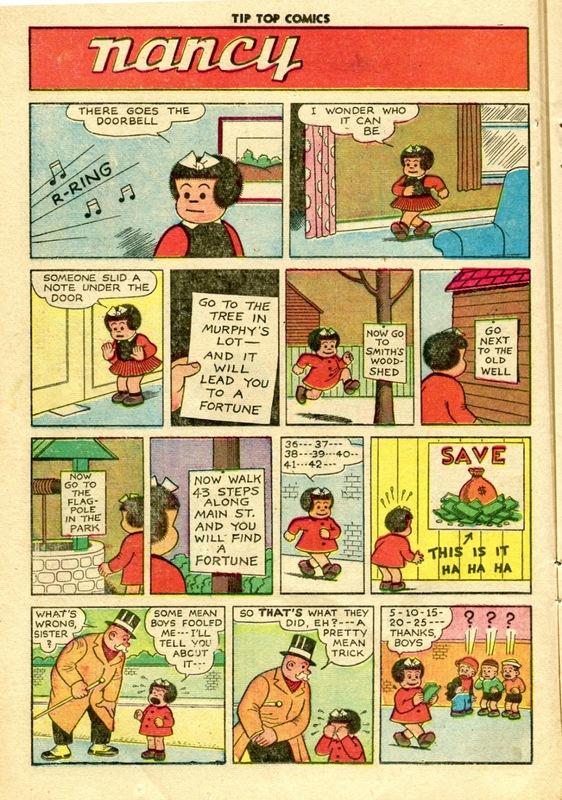 Last week I shared a couple of early forties Nancy Sundays. 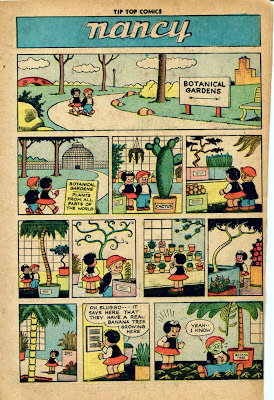 This week I came across a couple of copies from the forties/fifties reprint comic Tip Top, which ran Sundays from a couple of years before that.